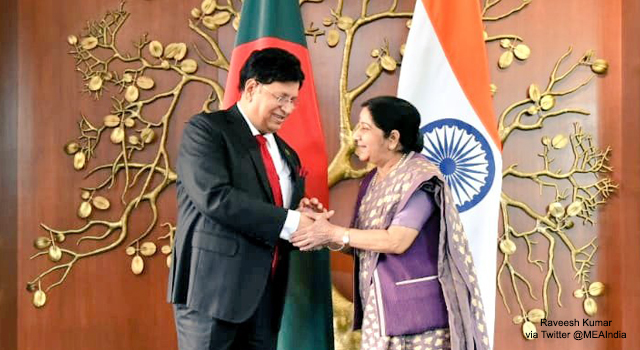 This commentary runs through initiatives between Bangladesh and India that have improved relations between the two nations. 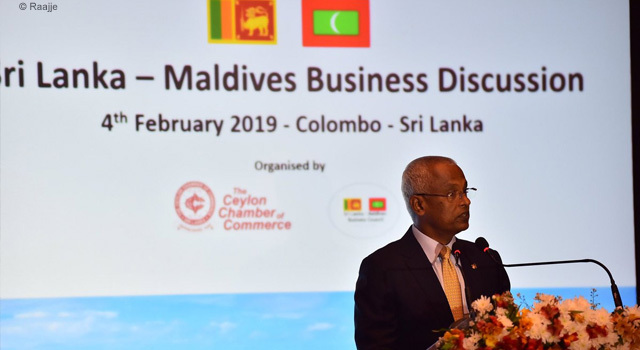 These include actions to improve Bangladesh-India trade linkages to balance the trade deficit between the two nations, invite more foreign direct investment from India to Bangladesh, as well as financial assistance from the Government of India. It also discusses the hallmark cooperation in the power and energy sector between the two countries. This is part two of a two-part commentary by Momtaj Monwara, a Research Assistant (International Affairs), at the Bangladesh Institute of Law and International Affairs. 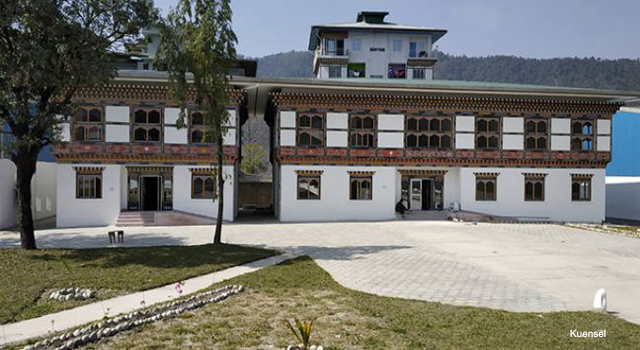 The two countries are trying to engage in various sub-regional connectivity projects. This is the second part of a two-part op-ed. 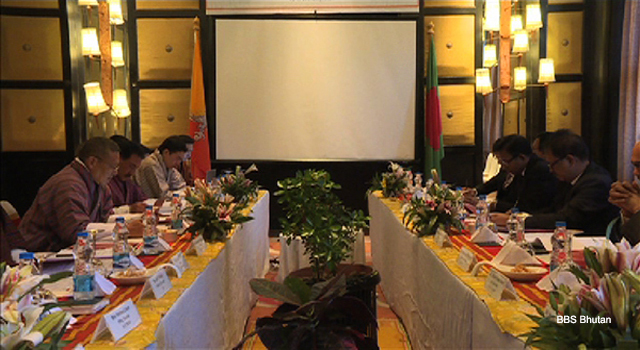 India is the second-largest trading partner of Bangladesh. Though exports to India are increasing gradually, imports from India are increasing faster than exports. In 2017-18, exports to India increased by 30%, whereas imports from India increased by 40%. The trade deficit is $7.75 billion, which is 42% higher than the previous year. 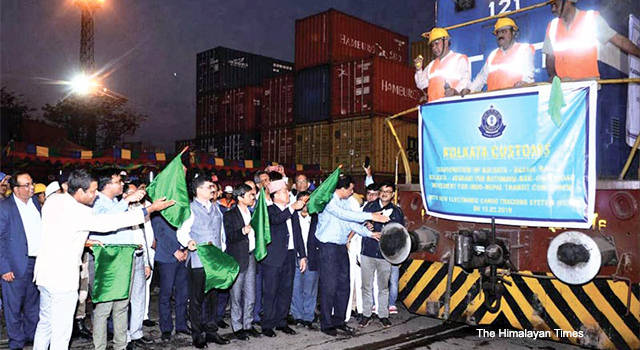 This trade deficit between Bangladesh and India, historically tilted towards the latter, has been an issue of discontent between India-Bangladesh bilateral trade. Indian leaders have indicated that New Delhi will strive to reduce the imbalance, and India has already taken some steps in this regard. For example, New Delhi has removed 47 Bangladeshi products from the negative list of imports in order to allow duty-free access of those products in the Indian market. India has also provided duty-free access to Bangladesh on all tariff lines except tobacco and alcohol under South Asian Free Trade Area (SAFTA) since 2011. Removing various tariff and non-tariff barriers on exports from Bangladesh by Indian authorities is the key to reduce the trade gap between the two neighbouring countries. Anti-dumping duties, countervailing duties, negative product lists, and other trade barriers imposed by India are actually hurting Bangladeshi exports to India. India has extended three lines of credits (LOCs) to Bangladesh in the last eight years amounting $8bn in total. This makes Bangladesh the largest recipient of LOC funds from India. 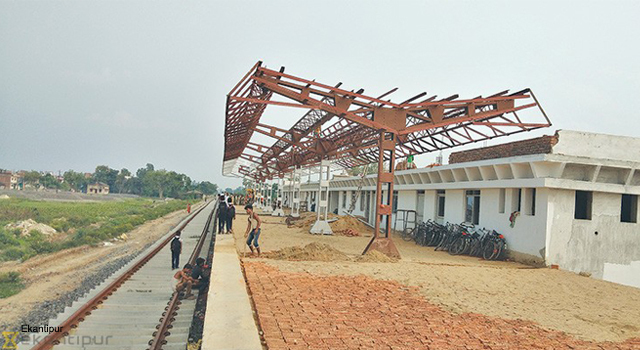 Bangladesh has offered three SEZs for Indian investors, and seeks substantial investment from Indian investors in these three Indian economic zones, namely, Mongla, Bheramara, and Mirsarai to broaden its export base. Total Indian investment proposals in Bangladesh registered with the Bangladesh Investment Development Authority (BIDA) exceeded $3bn. Indian foreign direct investment (FDI) in Bangladesh reached $95.41m in 2016-17, which was the seventh highest investment in Bangladesh. 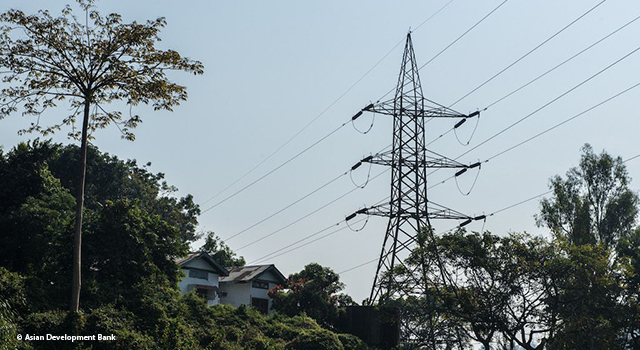 Power and energy sector cooperation has become another hallmark of India-Bangladesh relations. In 2016, export of power from Tripura to Bangladesh, and export of internet bandwidth from Bangladesh to Tripura started. 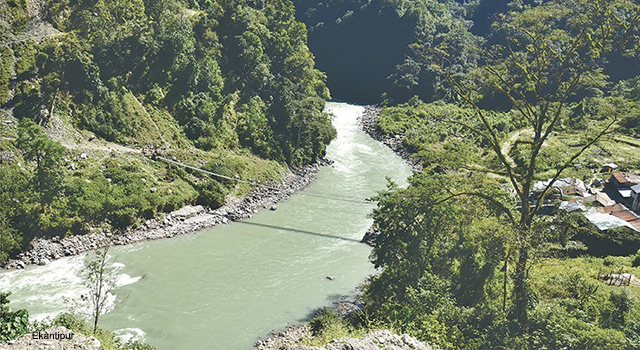 Bangladesh is currently importing about 660MW of power from India. The 1,320MW coal-fired Maitree thermal power plant, a 50-50 joint venture between India and Bangladesh, is being developed at Rampal. Recently, 500MW power transfer from West Bengal’s Baharampur grid to Kushtia’s Bheramara was inaugurated via video conference by the two prime ministers. The two leaders also inaugurated the construction of the first Bangladesh-India Friendship Pipeline between Siliguri in West Bengal and Parbatipur in Dinajpur to supply diesel to Bangladesh. The diesel is currently transported through a cross-border train from Numaligarh refinery in Assam. India-Bangladesh economic relations have certainly achieved major heights during Sheikh Hasina’s government. Though political issues like Teesta water sharing, India’s claim of illegal migration of Bangladeshi people in Assam, border killings, and many more issues still remain unresolved, strong economic relationships between the neighbouring countries is much needed for the development of both countries in this age of globalization.